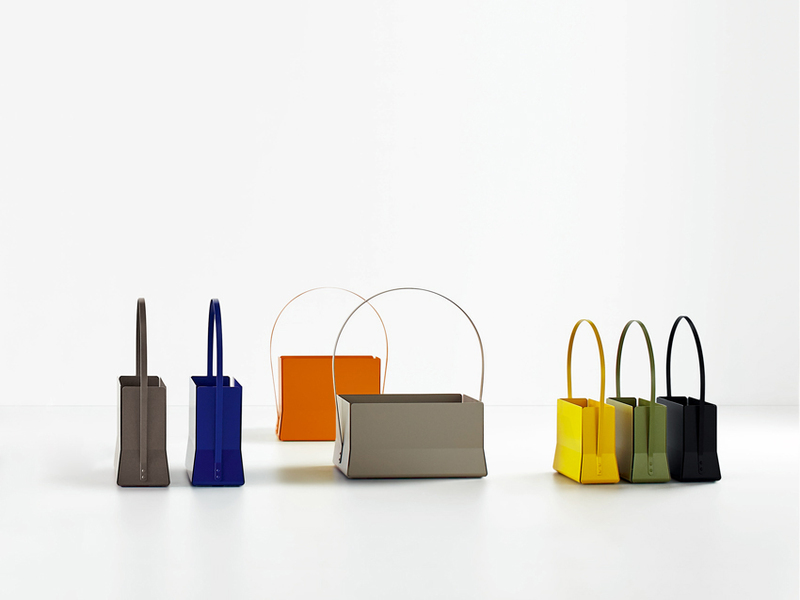 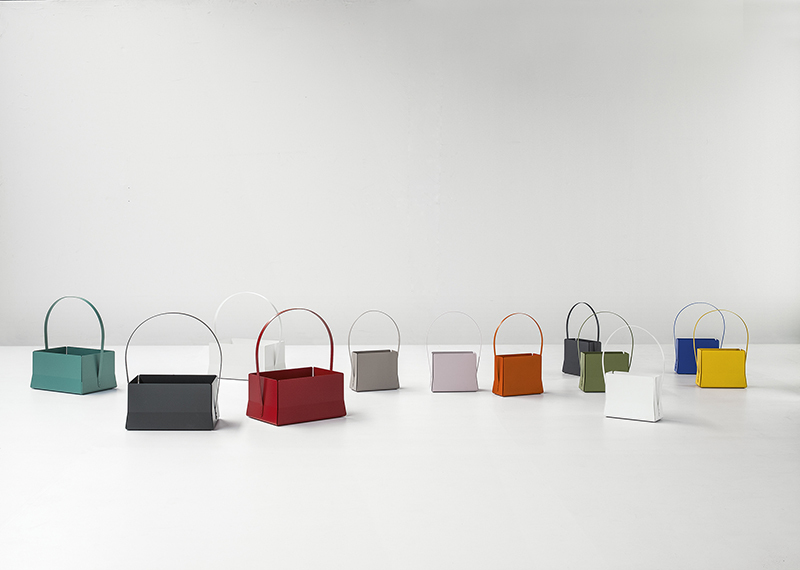 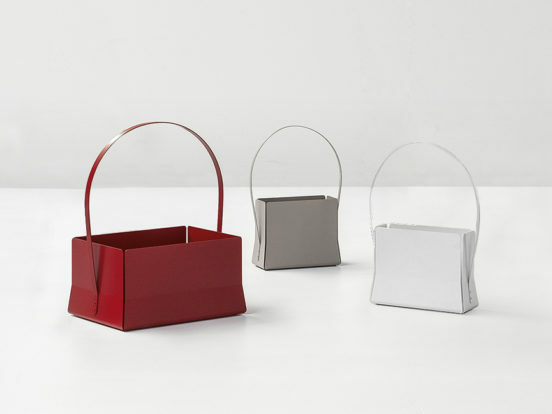 Magazine Bag is an original magazine rack in the shape of a traditional Japanese flower basket made of metal, the processing of which represents a cornerstone of Bonaldo’s expertise. 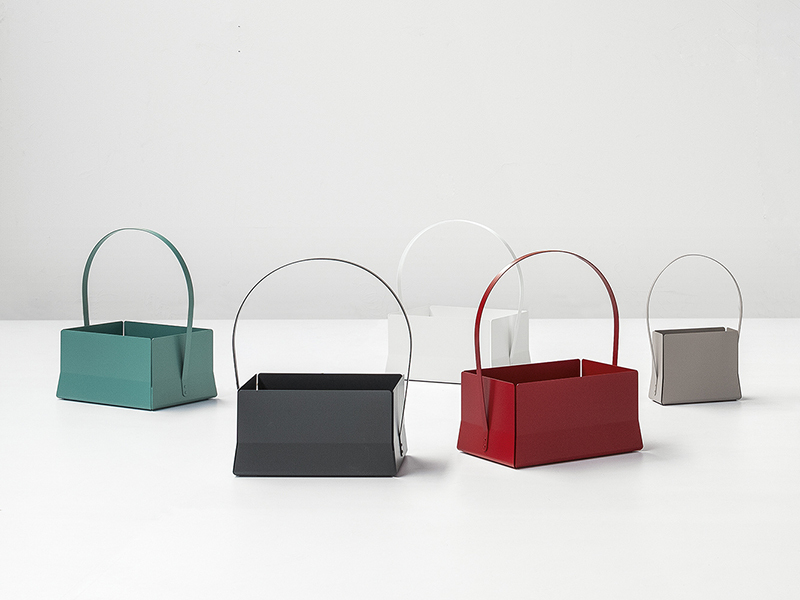 The handle of Magazine Bag stands out for its ergonomic design, which makes it functional for carrying magazines and documents in general. 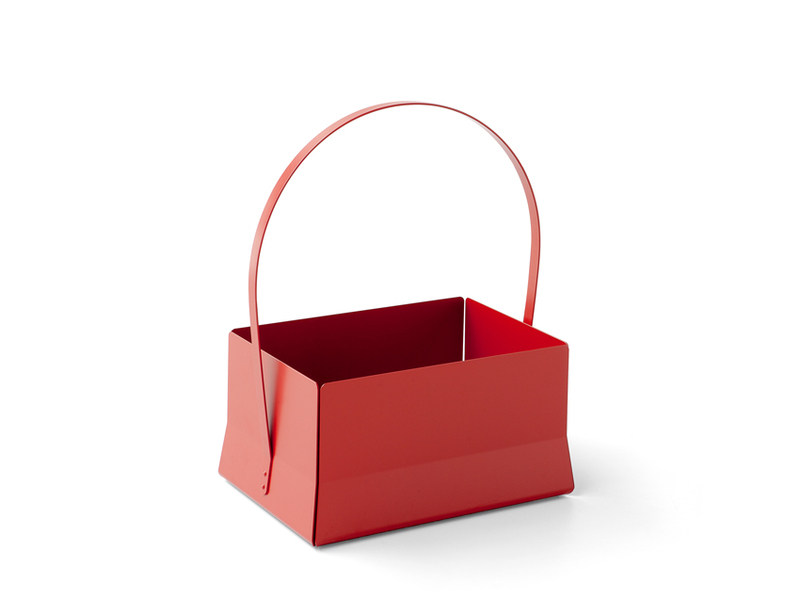 Produced in painted metal, it is available in a range of colors. 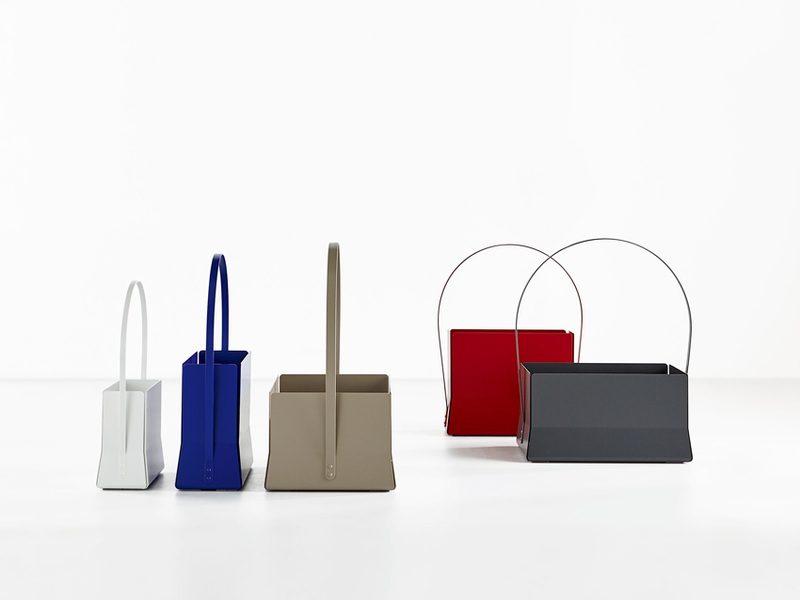 Magazine Bag fits in with any surroundings of the home, blending in with any interior decor.